What Jeremy wanted was a winning costume, and his mom had the best idea. A costume his dad had worn. The setting is the garage, where else? Jake and Jeremy are throwing ideas around so they can get the car ready for the next season. They are sitting looking at the car pondering what the next move will be. Jake opens his laptop, pushes a few buttons then things go into the Twilight zone. and think about those present and future. 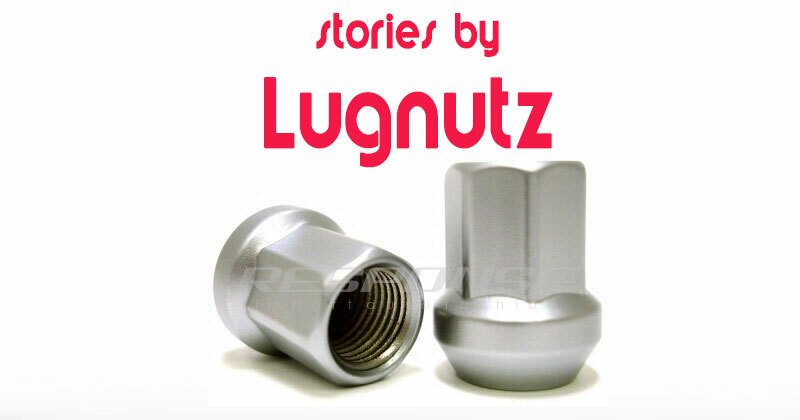 Stories are Copyright © 2019 by Lugnutz.